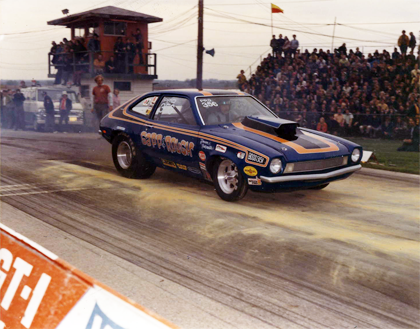 Previous PostAd for Gapp & Roush MPC Pinto modelNext PostPsst! Hey man… Can you spare $3k? Boss 429 heads for Pro Stock.